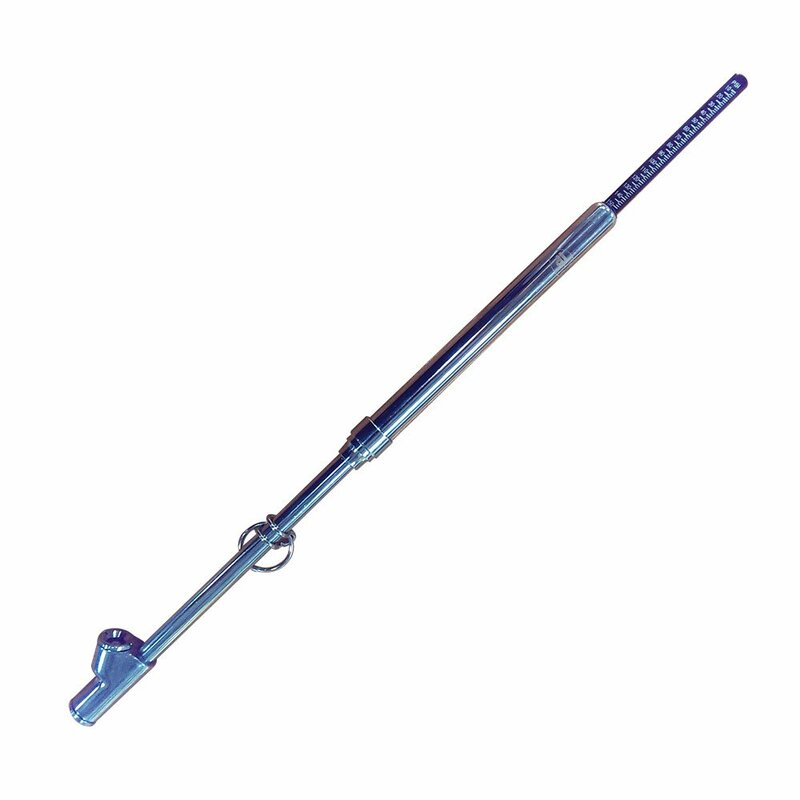 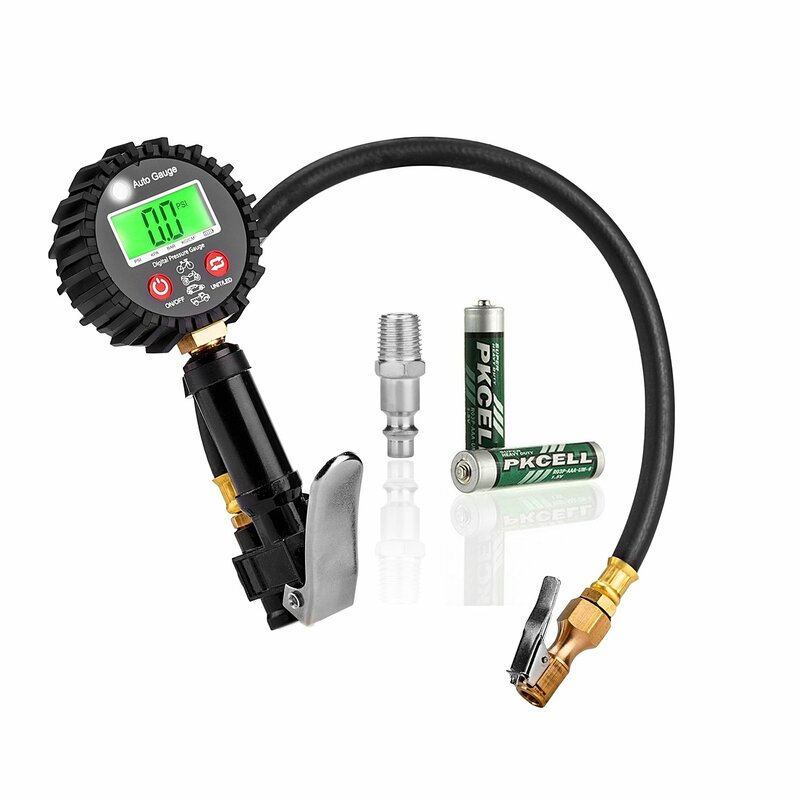 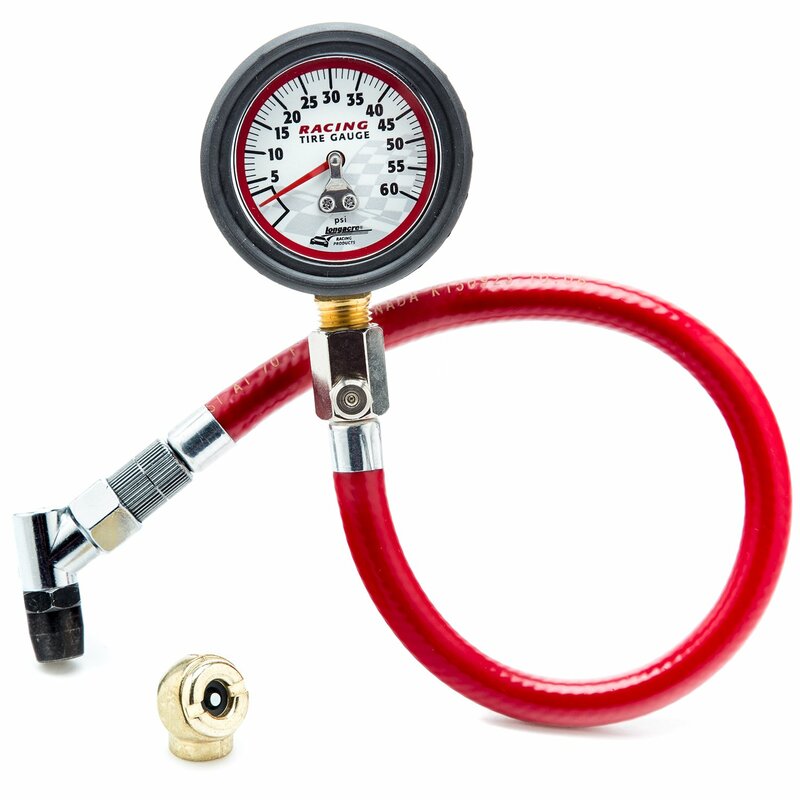 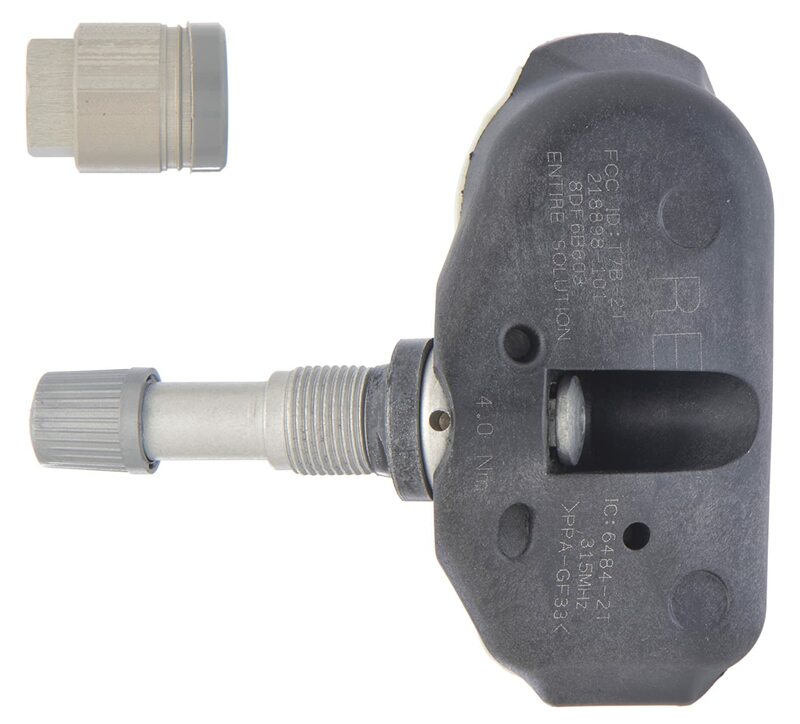 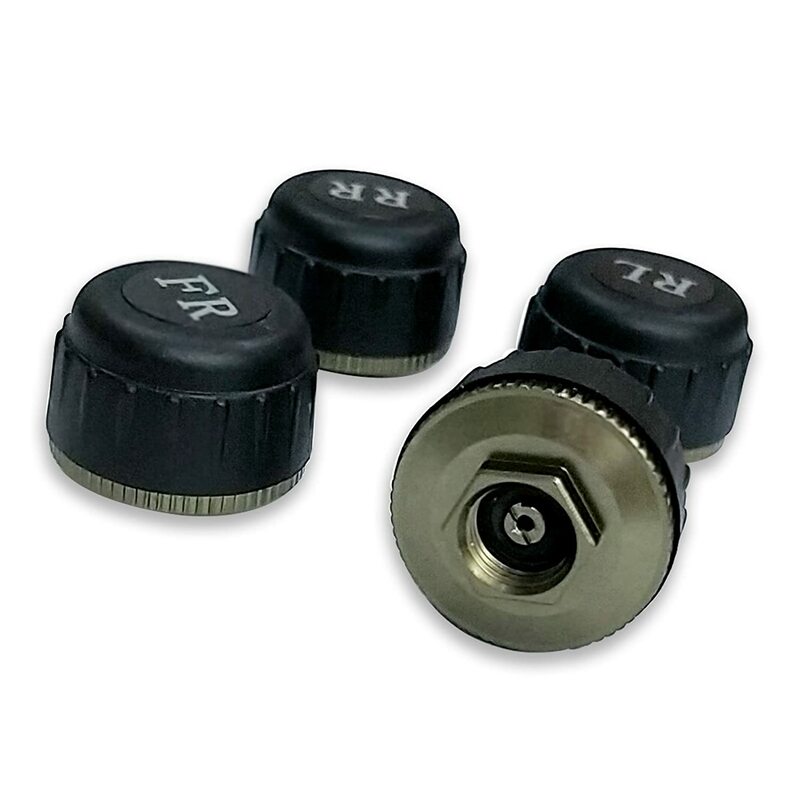 TPMS tire pressure monitoring system has been added to most new cars, but it is still absent in most cars, especially cars that were manufactured before 2010. 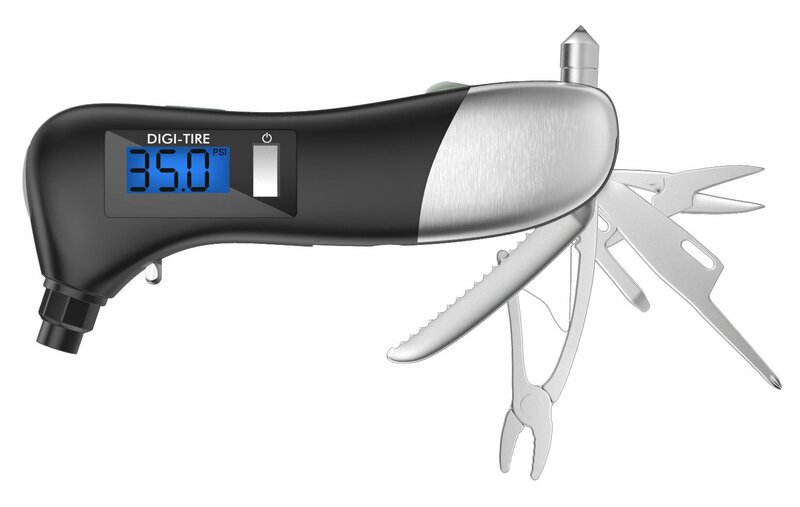 The display screen of A6 is ideal place for checking for tire information and alerts. 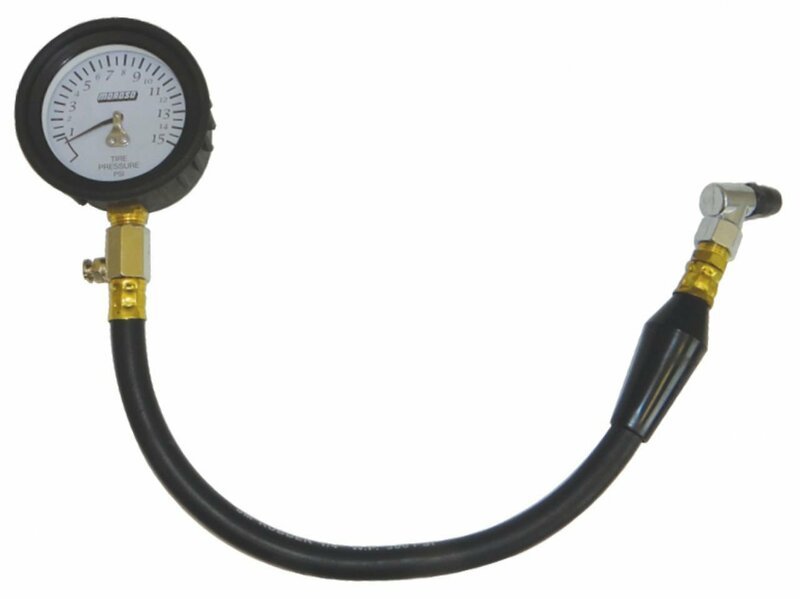 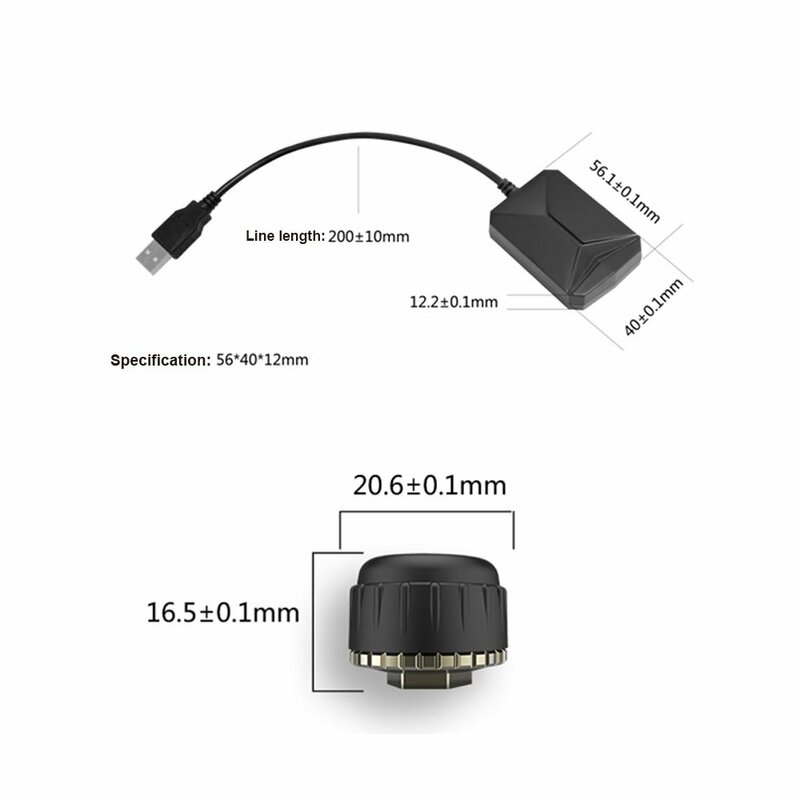 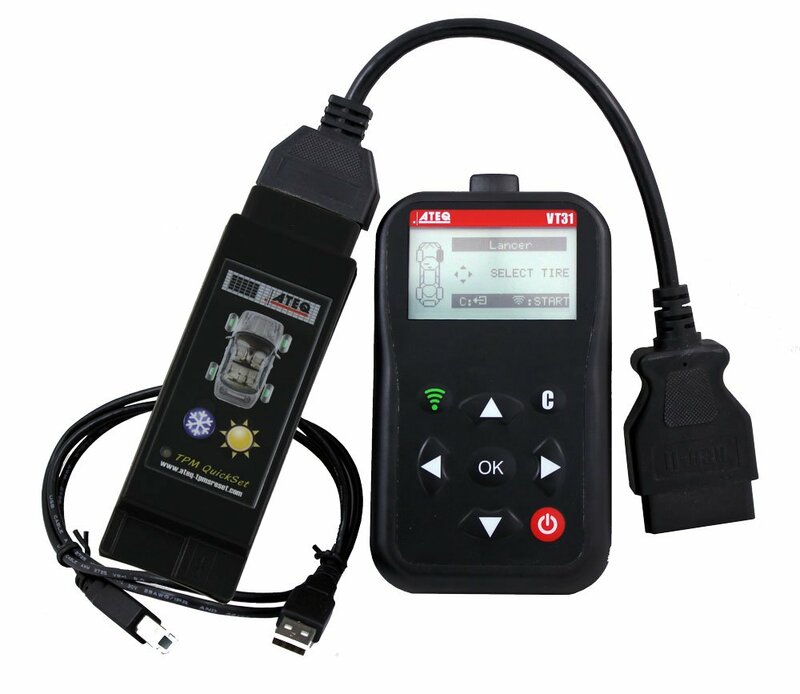 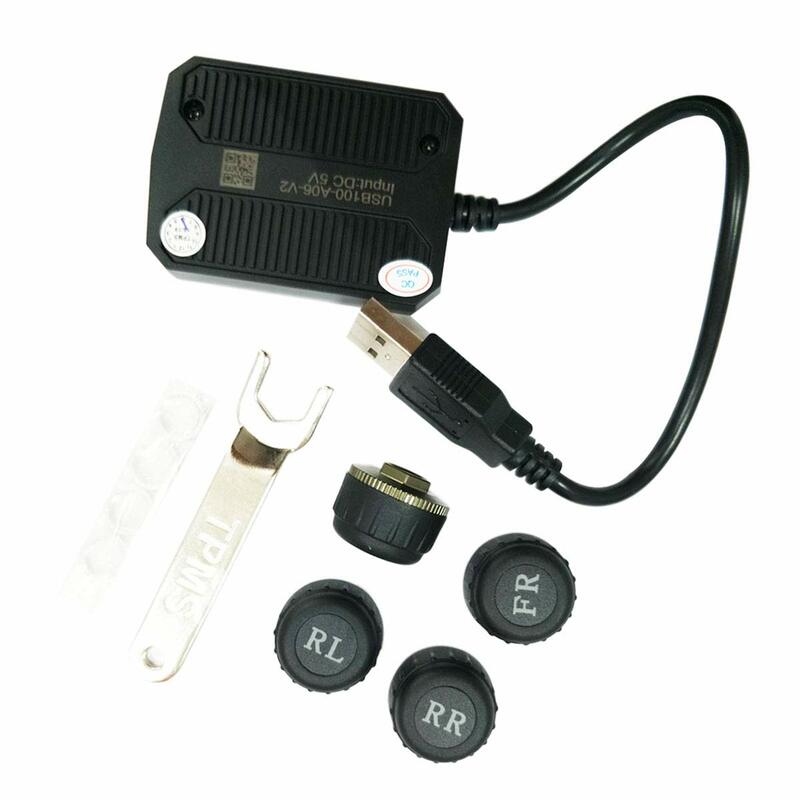 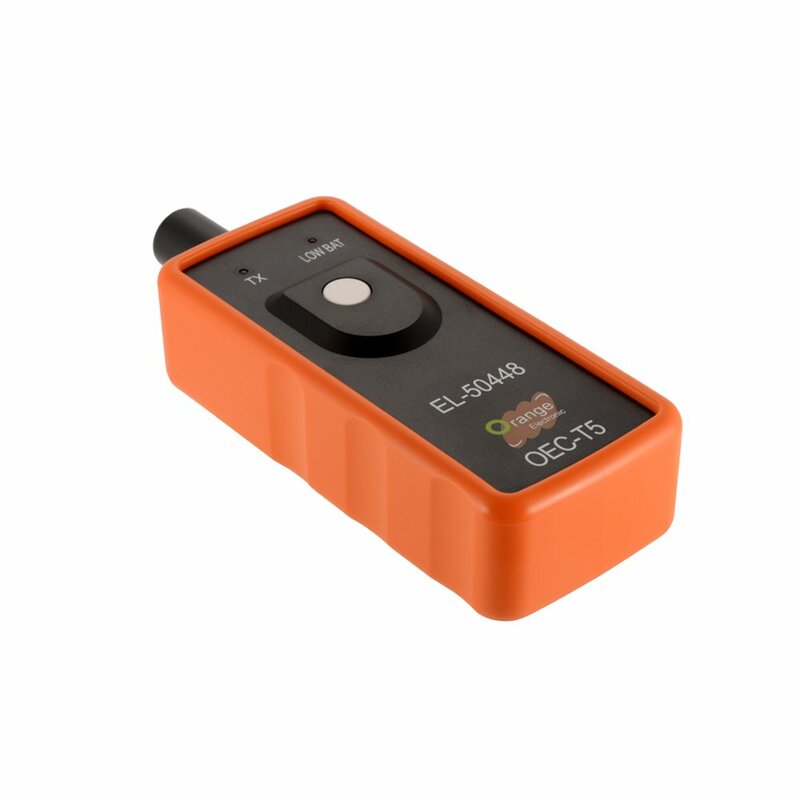 The AC-UTP1 USB TPMS Tire Pressure Monitoring Sensor is now available. 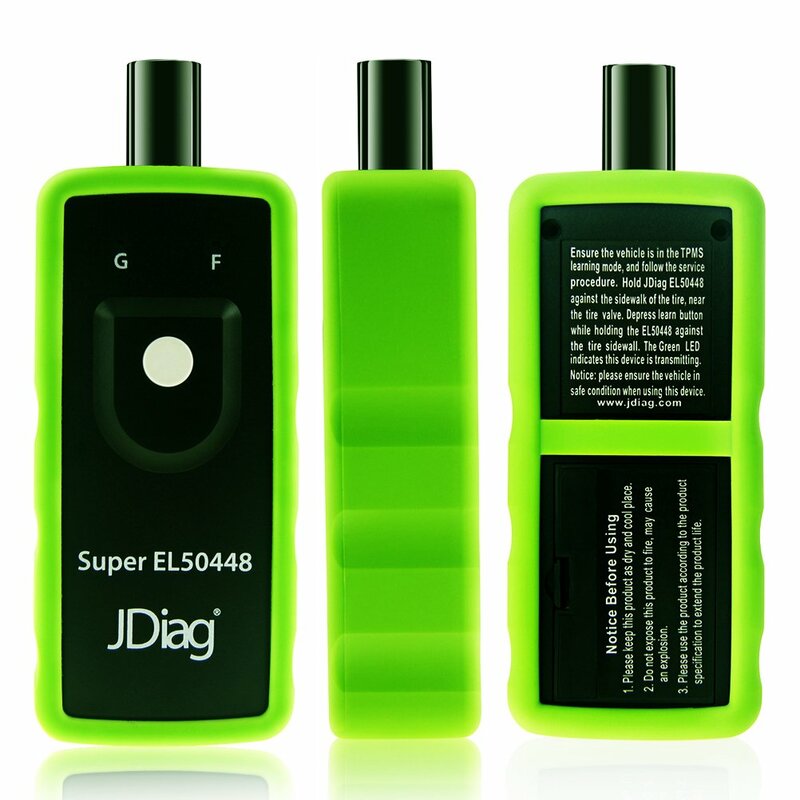 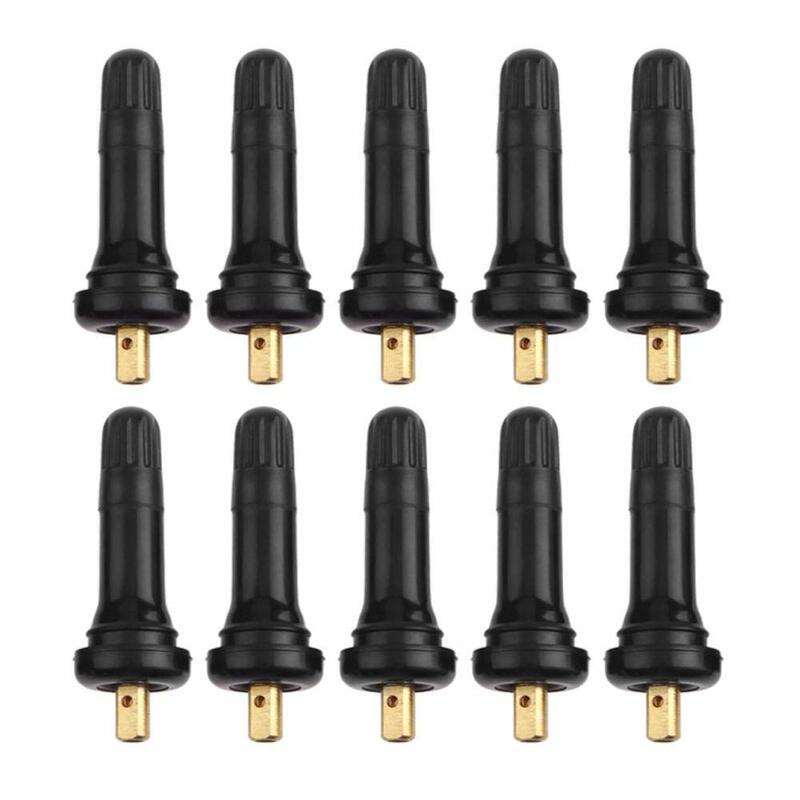 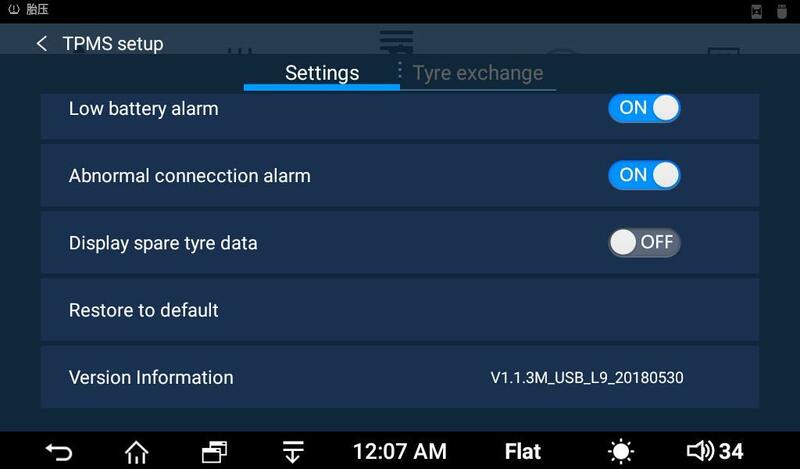 To let this device work with A6 properly, users need to download and install an TPMS app APK on A6 first. 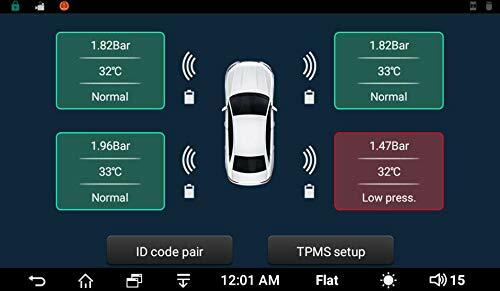 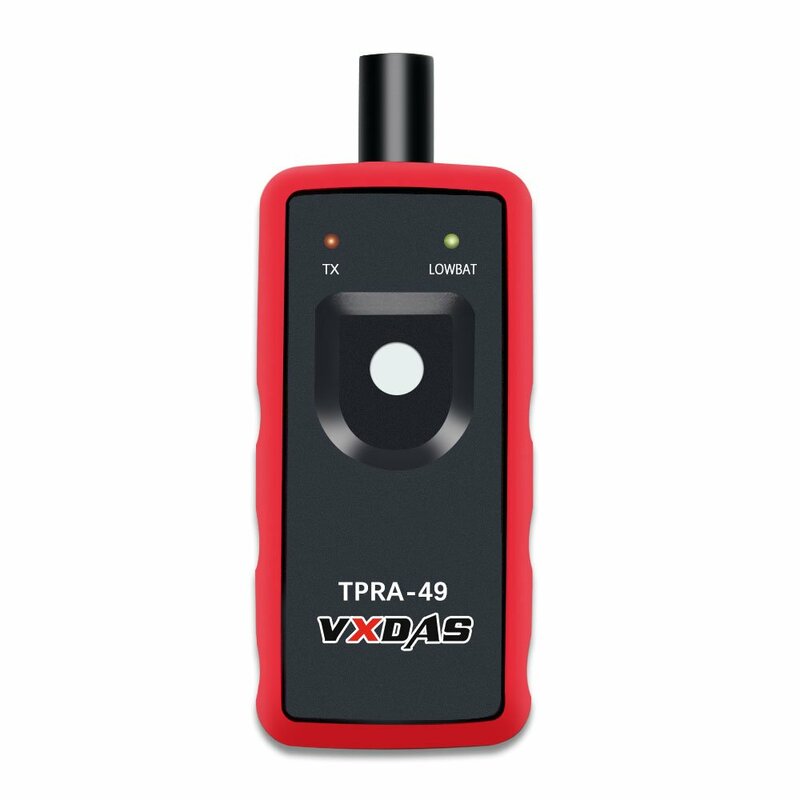 If the TPMS apk has already existed in the product you purchased, then it is unnecessary to download and install it again. 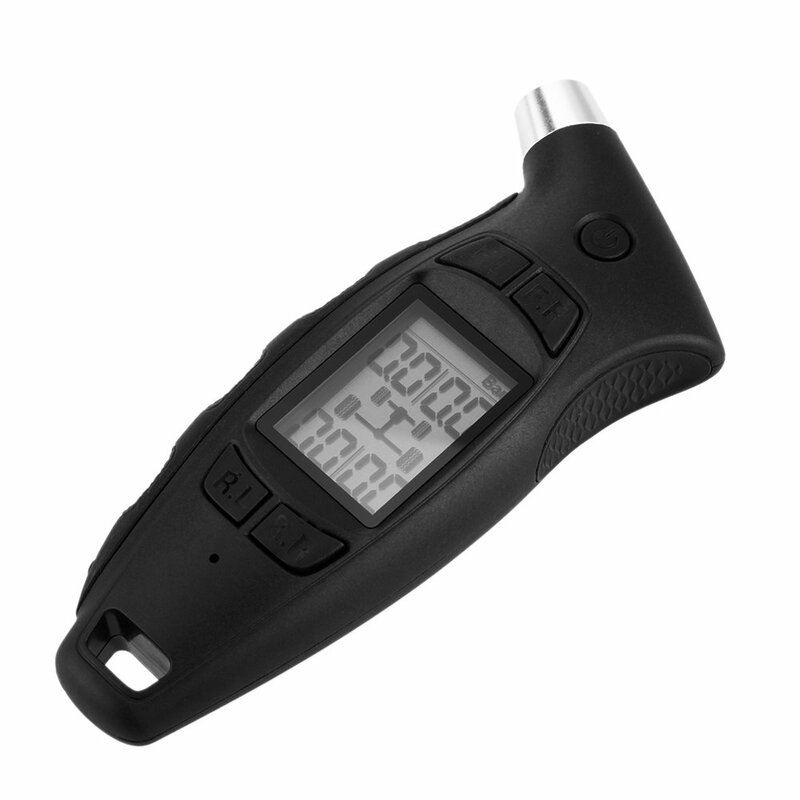 KKmoon DIY TPMS TC-01 Tire Pressure Monitoring System Handheld Digital Tire Pressure Gauge with LCD Display and Comfortable Ergonomic Handle for Cars, Trucks, Motorcycles and Bicycles.